2018 was a great year for Hip Hop. Although it was mostly clickbait rap that ruled the commercial airwaves while the media continued their assault intent on dividing the Hip Hop community the amount of dope Hip Hop that dropped made it undeniable that dope lyrics and beats still matter and are still in effect. 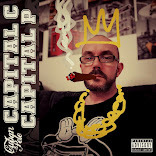 Cuban Pete contributed to this resurgance by dropping his acclaimed 'Renaissance Man' project in July and rounding off the year with his 'Capital C Capital P' album that hes still promoting. Starting off the new year right Cuban reminds heads what a great year 2018 was as well as dropping a few jewels about the divisiveness battle that continues in the game. 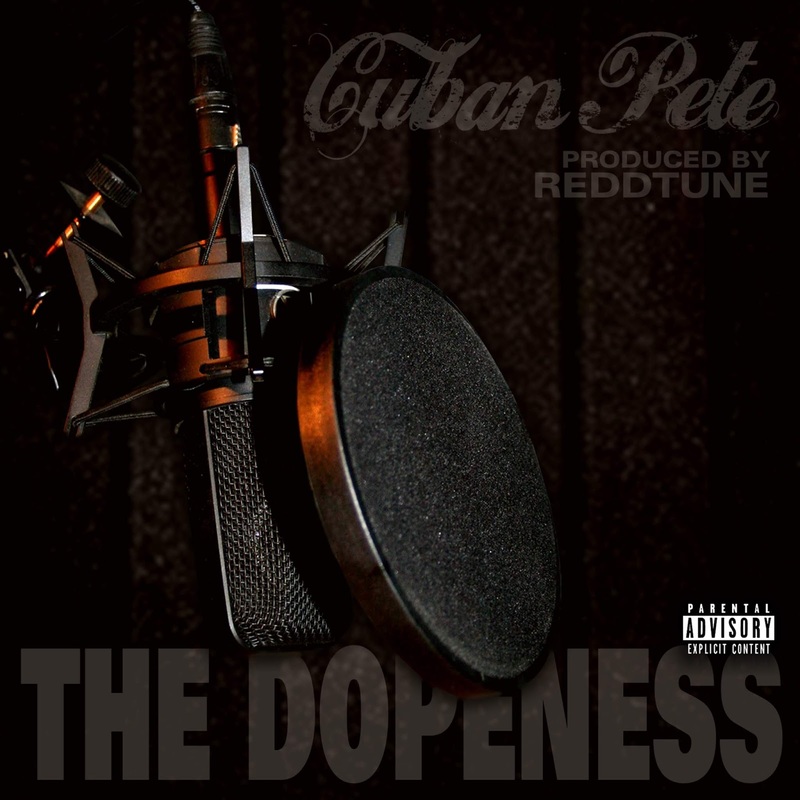 ReddTune is a producer from London, UK, that has been doing his thing since 1986. 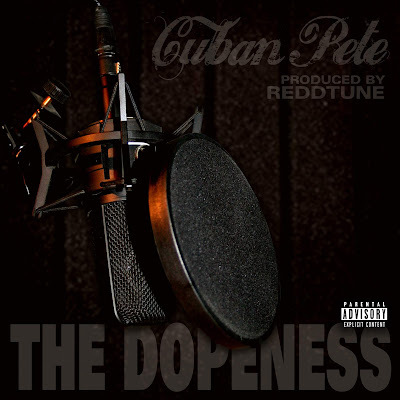 'The Dopeness' is taken from his production ep 'The Sickness' that also dropped at the same time. 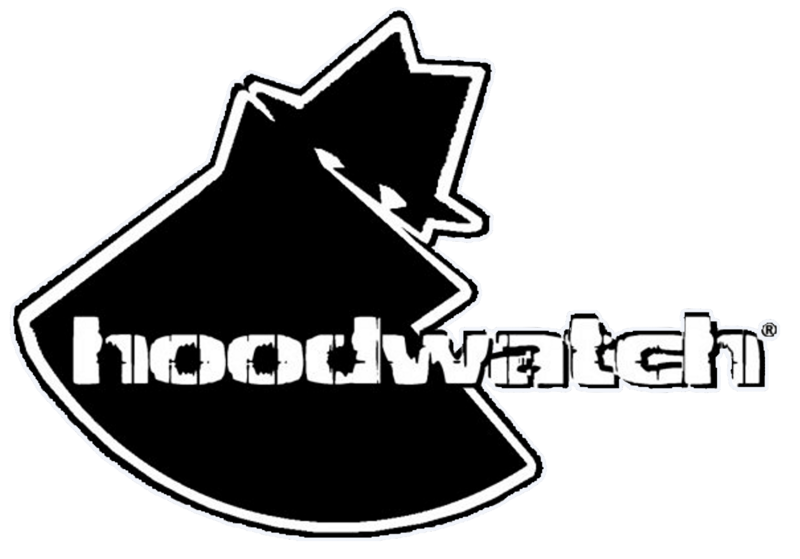 You can check out his beats for sale HERE and he also does a radio show you can check out HERE. Look out for the track on Spotify and other streaming platforms shortly and add it to your playlist.